On March 27 our AFL team hosted Hallam Senior Secondary College from Melbourne. This has been an annual event for the past 6 years. 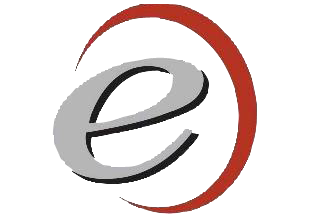 This year Erindale proved too strong, with a 107-21 win. Best players were Josh Fahey, Oliver Synett, Jarrod Barker and Leigh McKay. The team will travel to Wagga to play Mater Dei on April 10. Pictured Josh Fahey (B.O.G.) and Captains Brad Hancock and Ryan Kennedy. Thanks to Clint Codey and his media students for capturing footage of the match. 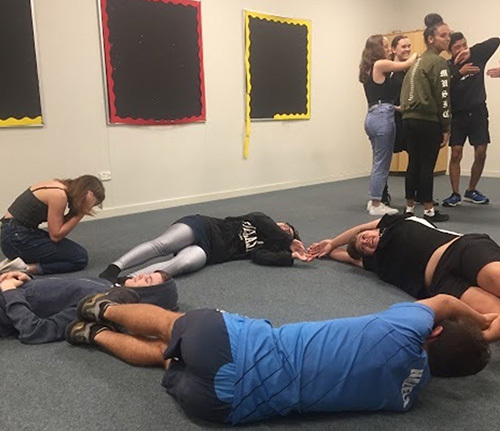 As a part of a programme to develop the Performing Arts in schools in the Erindale area, the Year 10 Drama students from Erindale College have been combining with a group of Year 10s from Wanniassa School each Tuesday. The openness and enthusiasm of the students in this class has been infectious and all are disappointed (if a little tired!) when the session comes to an end. 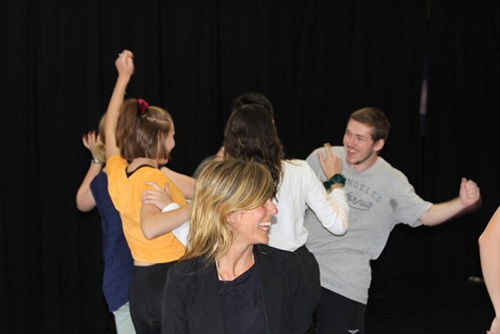 During this time students will be involved in developing work for the Erindale College self-devised production in Term 3. 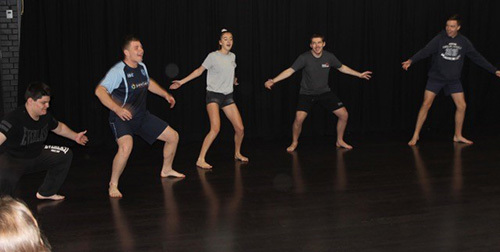 On 16 and 17 March AFL students Tarni Evans, Casey Plater, Eilish Packer, Stephanie Koutsoupias, Liam Creech and Caleb Cawse were engaged in a fundraising campaign (Kick2kick 4 a cause) for Men’s Health, through Menslink. 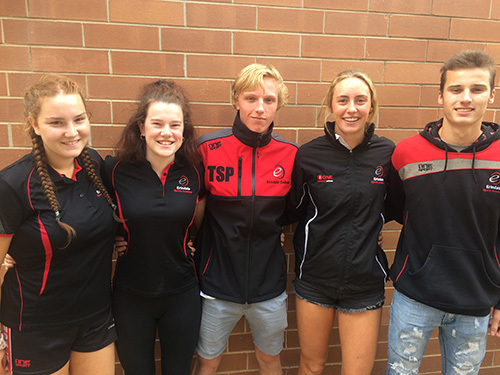 As members of their local AFL football clubs (Tuggeranong Hawks and Queanbeyan Tigers) the students generated nearly $4000 through donations gained. 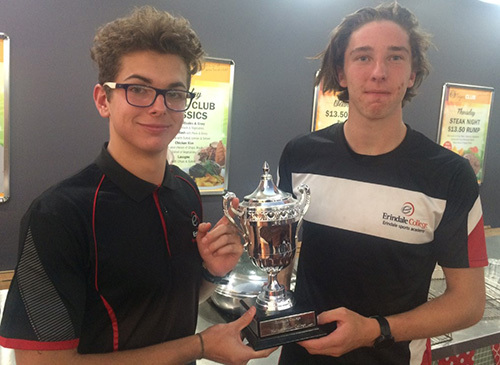 On Thursday 14 March – Friday 15 March I took two teams to Wollongong for the South Coast Regional Championships. Erindale Red was undefeated all day until the semi-final, losing 1-0. This goal was also the only one we conceded all day. A super effort from the girls. Erindale black had the hardest pool I’ve ever seen in the regional championships. They fought hard all day and continued to improve. 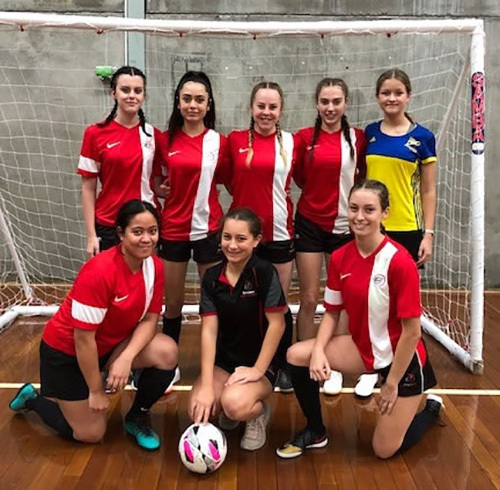 The day had many challenging moments, but it was pleasing to see the girls represent themselves and Erindale with pride. Player of the day - Chloe Daisley with Lillian and Monique tied for 2nd. Player of the day - Alyssa Bozinovska. Followed closely by Abi and Toree. Thanks to Tracy Costigan for joining us for the trip. 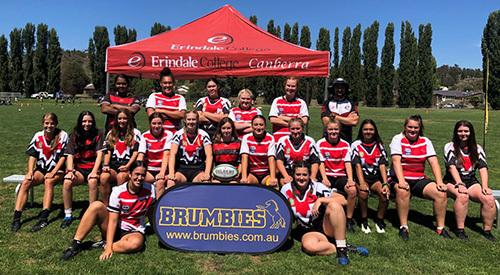 In Week 4 Erindale College travelled interstate to compete in two Rugby 7’s tournaments. 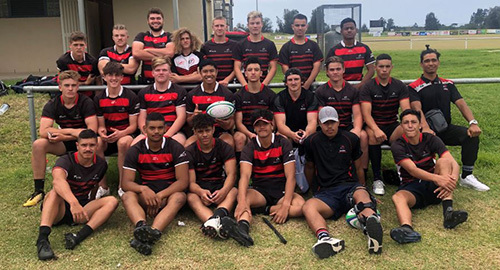 First up on Wednesday was the boy’s rugby squad where two teams travelled down to Batemans Bay. They were both undefeated on the day only allowing the opposition to score one try for the entire day. 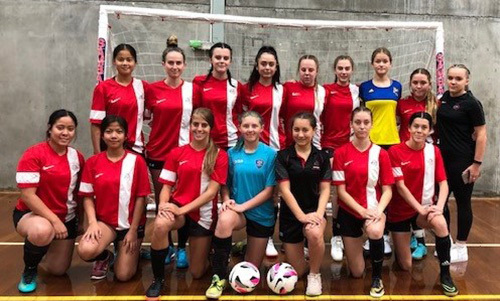 On Friday the girl’s squad travelled to Cooma where they split into 3 small teams as the competition had some late withdrawals. Again, the Erindale squad was dominant with a mixture of experienced and new players combining for some amazing tries. It was enjoyable couple of trips and an excellent start to the sporting season. A big thank you to all the students from other squads who helped fill the teams. It allowed new and existing students to bond as well as try the ever-growing sport of rugby 7’s. On Friday 8 March our AFL squads were treated to a visit from GWS Giants players, Jonathon Patton and Ian Hill. 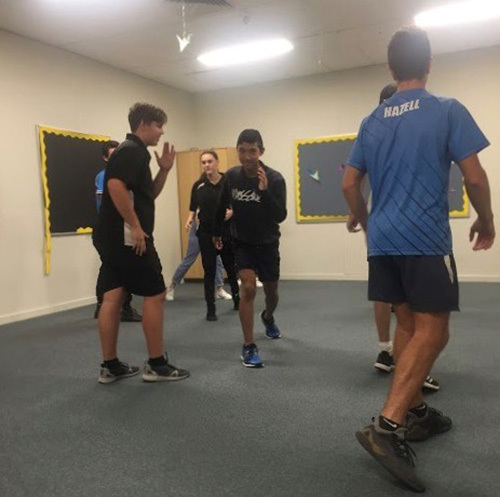 Jon and Ian shared some of their story, from school student to AFL player, as well as joining in a training session. In addition we want to congratulate Lachlan Squire who played for the Giants NEAFL team on Thursday night versus the Canberra Demons. 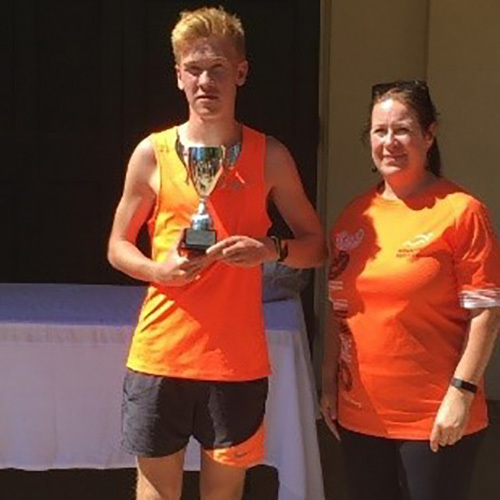 This year, long distance runner Sam Torley competed at the Orange Running Festival, a competition that plays host to some of Australia’s best distance runners. Sam ran fantastically finishing 3rd in the 10km event with a time of 00:38:23. In this event Sam competed in the open category and was the fastest runner in the U20 age group. Sam also competed in the half marathon event (21.1km) and the 5km race. Congratulations Sam. Continue your hard work. 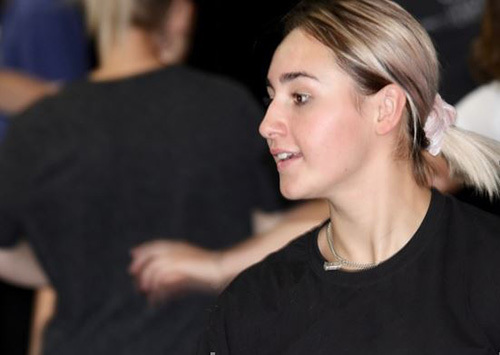 On Thursday 28 February and Friday March 1 our Erindale students were lucky enough to spend two full days working with international director, performer and theatre educator, Noa Rotem. 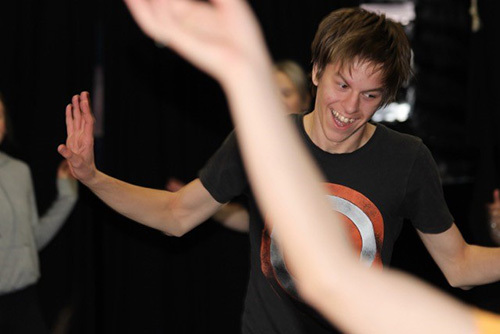 These workshops were open to students across the arts so that dancers, actors and musicians all had the opportunity to work together, exploring the possibilities of collaboration. 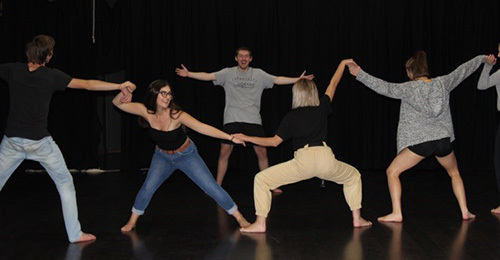 Emphasis was on theatre as a physical and visual medium and the students developed the confidence to express and find story through their bodies without need of words. 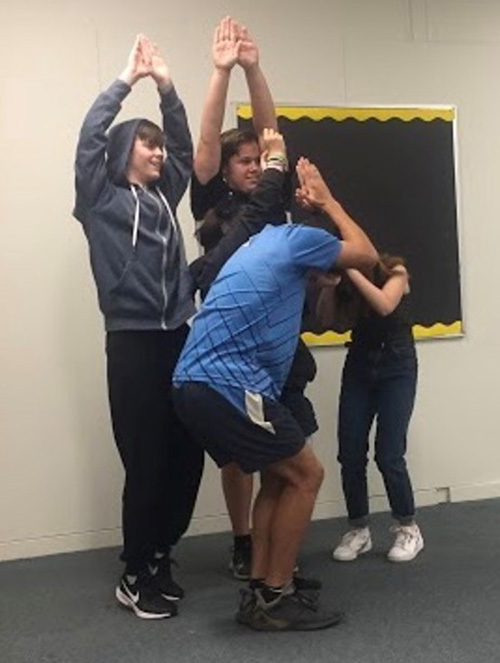 The work they created was truly extraordinary, but it was the connections made and the strong sense of ensemble that developed which was a joy to witness. As one student noted: “I think it’s a rare opportunity to work with people who are all giving 110%”. 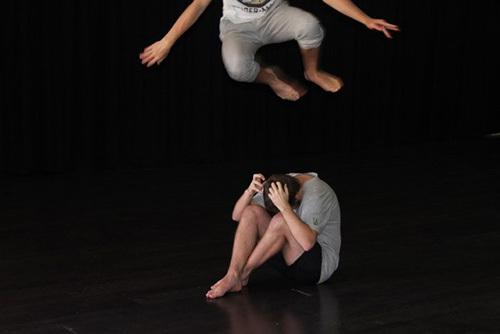 Stay tuned for the original work that these talented students will create for Erindale’s Term 3 production! 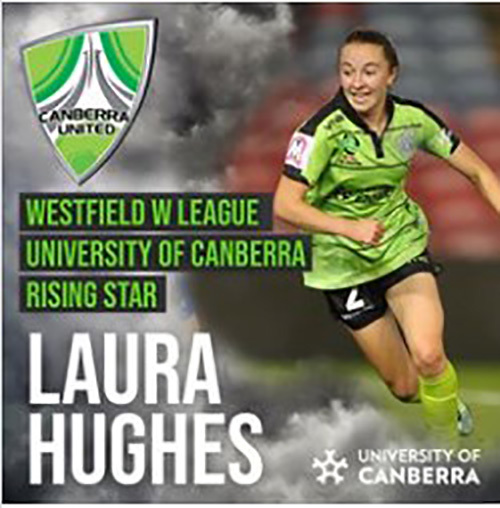 Congratulations Laura Hughes on achiving the RISING STAR award for Canberra United. 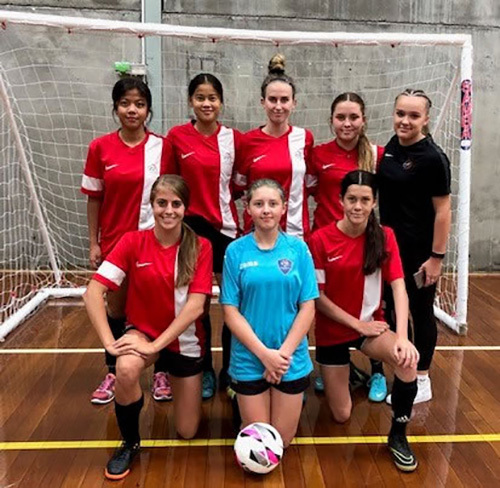 Laura was a regular for Canberra United this season, starting in 5 games and coming off the bench in most of the others. Former student Lauren Keir made her W league Debut this season. Coming off the bench in a few matches. 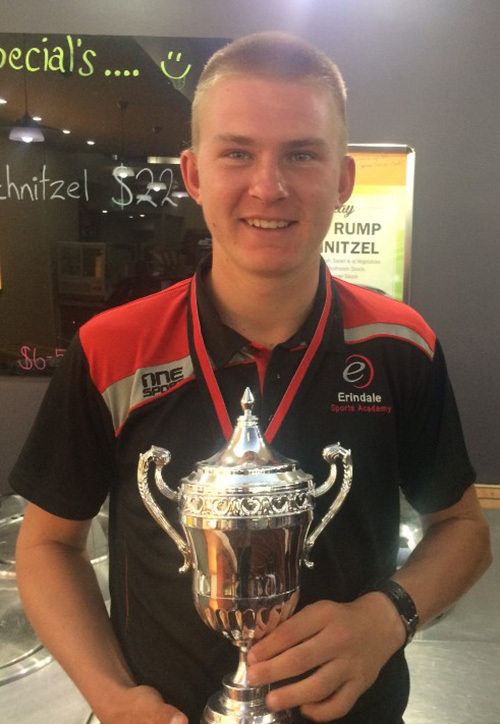 After an outstanding 2018, the Erindale College Male Sport star of the Year, Kye A’Hern wrapped it all up heading into 2019 by winning the coveted title of the King of the Thredbo CANNONBALL MTB Festival in December. 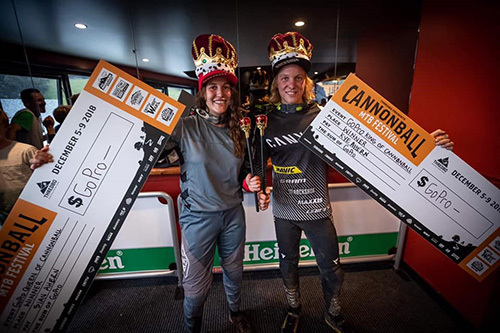 To make it a real family affair Kye’s sister Sian, a former Erindale College Female Sport Star of the Year, was crowned the Queen of the Thredbo CANNONBALL MTB Festival! Congratulations to the A’Hern family from all of Erindale College, we proudly look forward to your continued success in 2019.